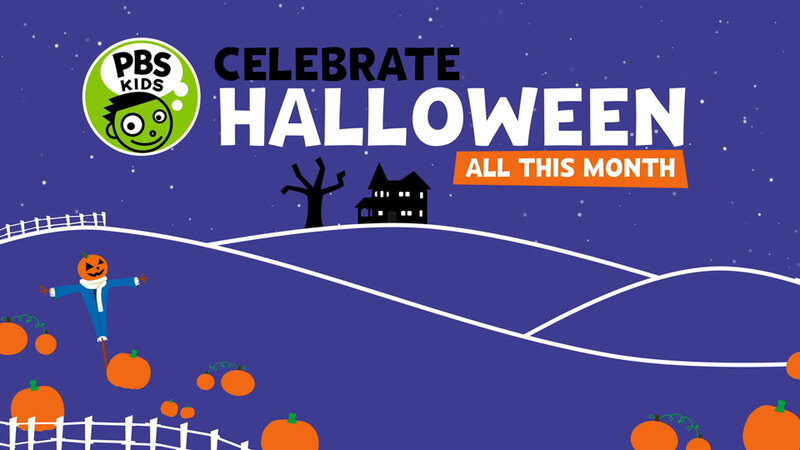 Celebrate Halloween all this month with new shows and activities from PBS Kids! The Kratt Brothers uncover some of the creepiest creature powers on the planet in this special featuring a giant spider and vampire bats. This Halloween is sure to be the spookiest ever for Arthur and his friends. Their tree house sleepover seems to be haunted…but by what? Get ready for a spook-tacular good time with Curious George – in his first-ever Halloween movie. This fun-filled adventure is a bewitching treat for the whole family! 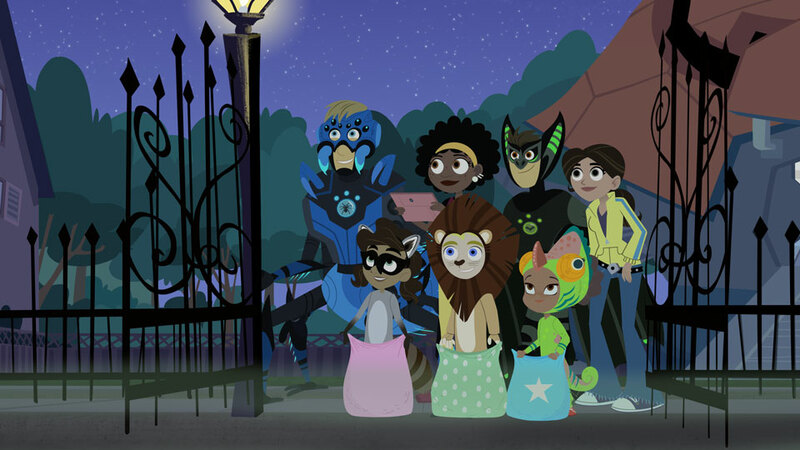 Look for Halloween-themed original episodes the second half of October from Ready Jet Go!, Pinkalicious, and more. Create your own creepy, yet cute handprint spider to hang in your window. Directions, plus simple homemade costumes, PBS KIDS character pumpkin carving templates, and not-so- cary stories are available online* at pbs.org/parents/halloween. Don’t have internet access? Contact WPSU at 814-863-5481 to have these materials mailed to you.